Prepping your body for the activity you are about to undertake is a huge key to maintaining success and keeping your body moving pain free. This video is a great guide to get you started on planning ahead on what you need to do to prep your body for your desired activity. 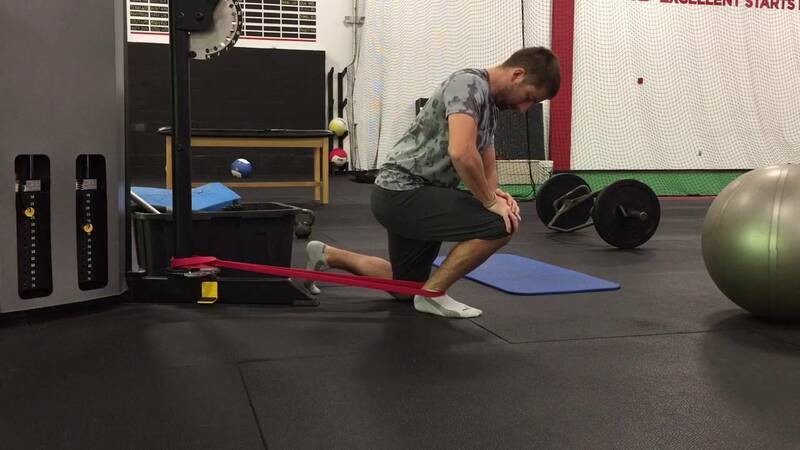 This helps set you up for success not only for injury prevention but also to increase your ability to perform. Check it out.